I took my, thoroughly overexcited, class to London Zoo today. We had sunshine which was fantastic. I had never been into the butterfly house before, and I was amazed. The children were beyond thrilled to have some land on their hands, and even heads! 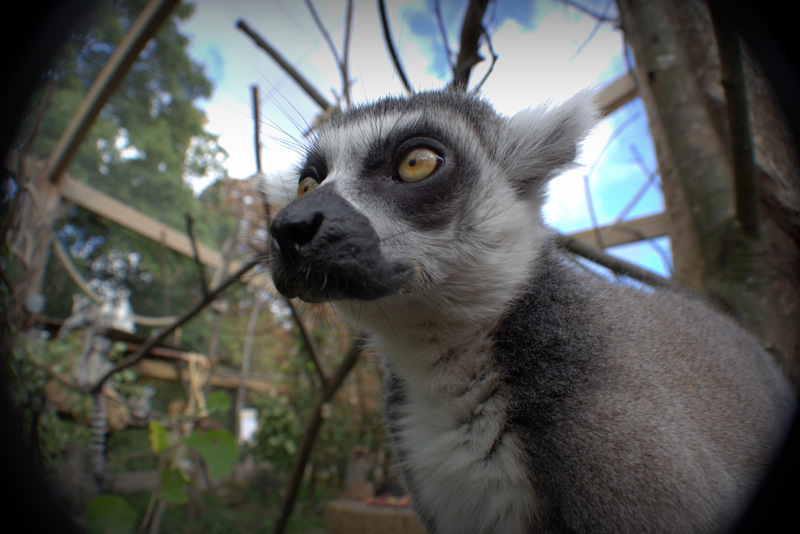 A ring-tailed lemur actually licked my camera lens, but I was far too shocked at his behaviour to actually take the photograph! 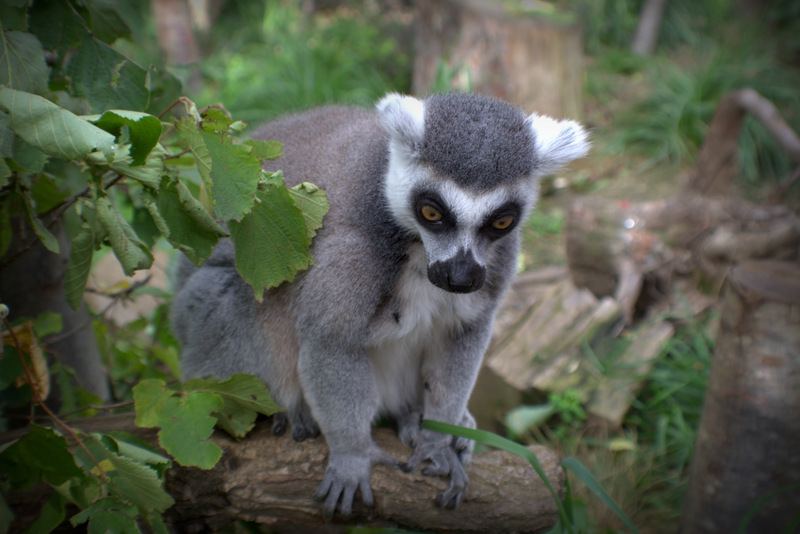 Shortly after this, one of the other lemurs relieved himself on the face of my wonderfully patient parent helper! It was a very funny day!